Mark Rylance has claimed noisy and disruptive audience members are the fault of actors not “telling the story well enough”. 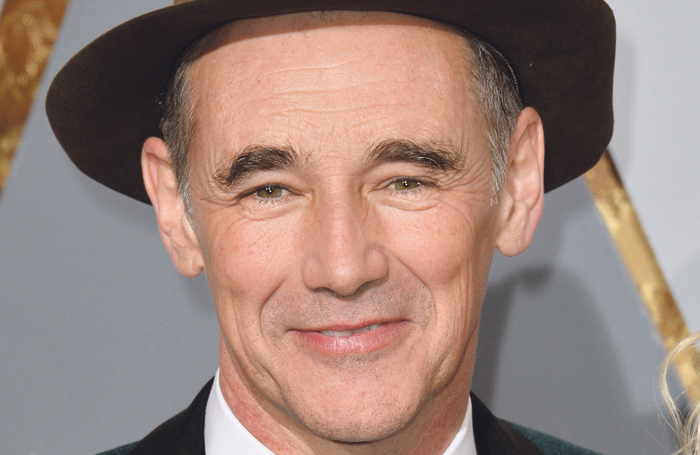 Rylance was giving a keynote speech at the International Theatre Engineering and Architecture Conference in central London, where he revealed that, to have a proper connection with the audience, he stipulates in this contract that his voice is never amplified. He also said he gets embarrassed when other actors publicly complain about audience behaviour. “Surely they [audiences] should be allowed to do what they want – if they’re making noise then you’re not holding them. You’re not telling the story well enough. But to complain about them, that can’t be right,” he said. Mark Rylance also criticised using boxes in the West End theatres for storing equipment rather than using them for audiences, revealing he has it written into his contracts they are used for seating. The actor said boxes, which are situated at the front of the auditorium either side of the stage, are often dismissed as being “just for the posh people who want to be seen”, but argued that they have a more important purpose. “I must play with [the audience] they become a fellow player, so anything dividing me from the audience makes it difficult for me to do my job. “A good set of boxes should be intimate with the stage and be visible to the house. They are a liminal, soulful place between the actor and the audience. People in the boxes belong in both worlds. Without them you lose the contract of the contact between the two worlds…“ he said. “This is why I object to the storing of equipment in the boxes of West End theatres rather than people, and why I have it in my contract that the boxes must be used for the audience. The circle should remain unbroken,” he added.